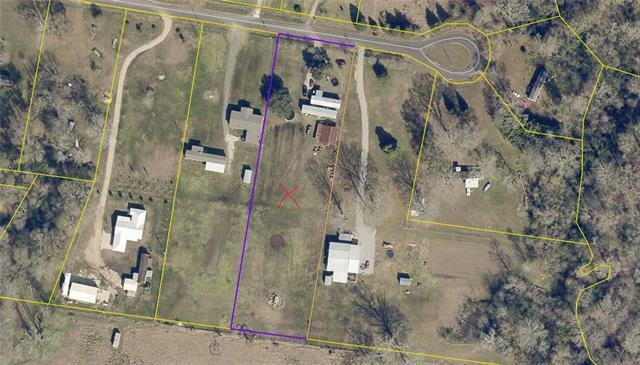 Here is your chance to own 2 +/- acres in a rural setting. 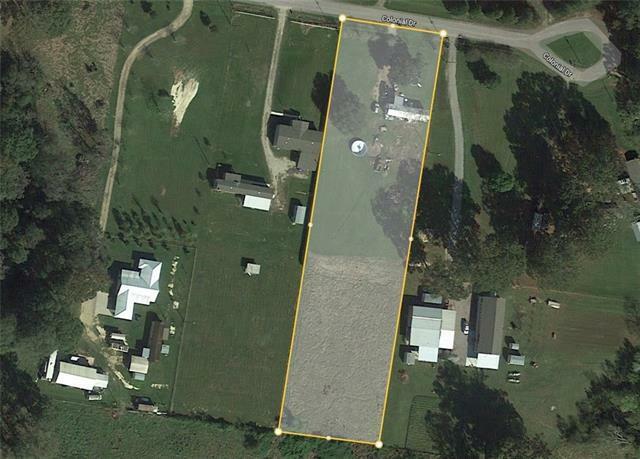 Located right over the line in East Feliciana. 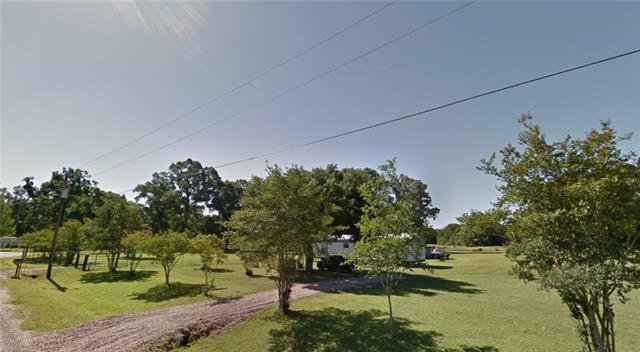 Property currently has a mobile home in place that is being included at no value. 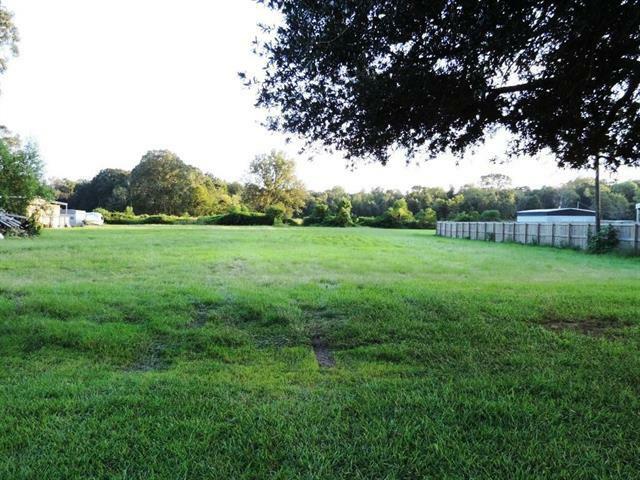 The entire tract of land is cleared and ready for you to decide on building on it or keeping it as is.